Very rare lot size over 13000 Sq ft right on Mission Lakes Blvd. 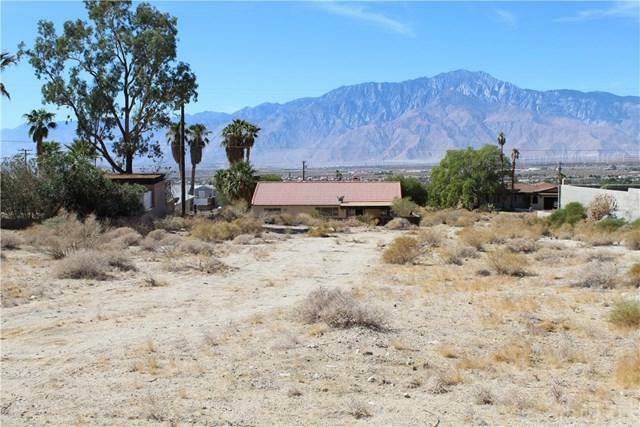 You can see almost forever in this upper neighborhood lot in Desert Hot Springs! 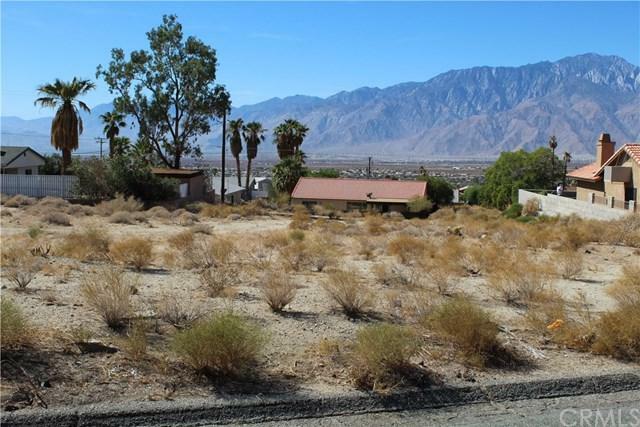 This large lot is ready for your dream home to be built with endless possibilities. The street has sewer line installed, so connection is easy(check with city regarding location). 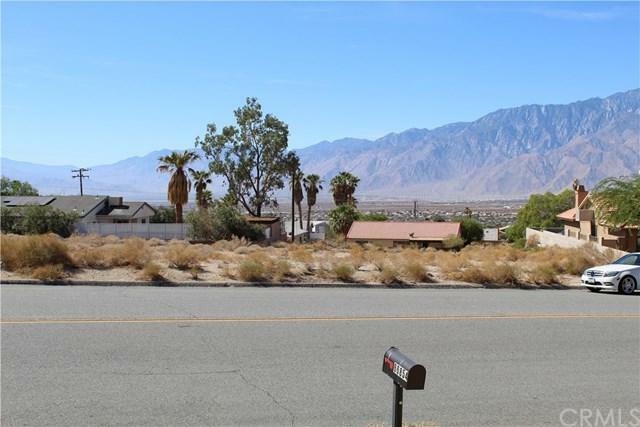 Being high up in the neighborhood, very nice views with homes surrounding this lot are well kept, so your new build will be a welcome addition to the neighborhood. So now is the time to grab this prime competitively priced lot, . 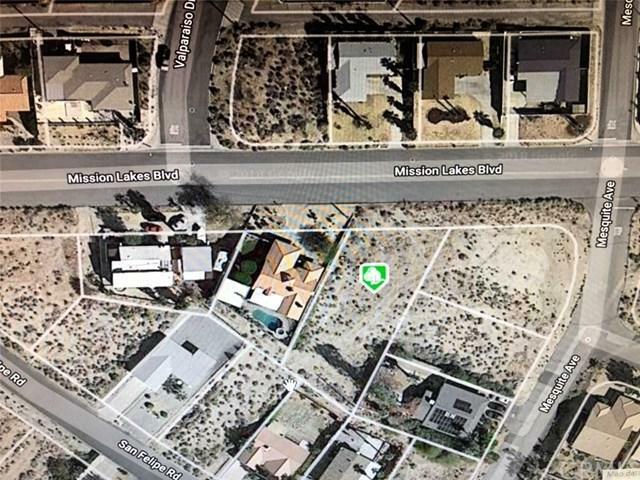 Lot right on Mission Lakes right after Valparaiso Dr adjacent to 66813 Mission Lakes Blvd house before Mesquite Ave can't miss this huge size lot when you get there.